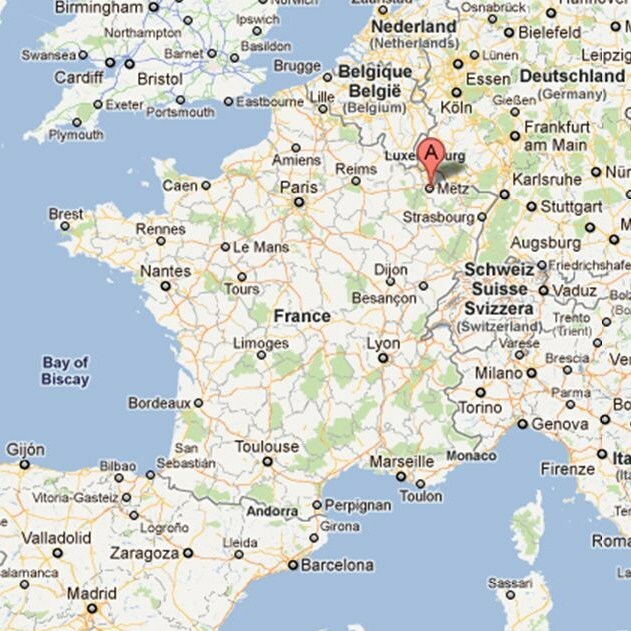 For seven months, I will be living and working in France. Some people have asked what program it is I'm doing and the details about the process. The program is called the Teaching Assistant Program in France (TAPIF) and is run through the French embassy. In the upcoming months, I will be adding my thoughts, suggestions, related blog posts and links here, as I get the time. Since this website is multi-faceted (and I discuss things other than TAPIF, too) I'm hoping this will act as a good resource for people who want to know more about my teaching in France experience now and in the future as well. I am living in the Lorraine region of France. The French school system is divided into academic regions known as académies. These are different from the various administrative regions into which France is politically and culturally divided. My academic region is known as Nancy-Metz (named for the two major cities in the region), but my administrative region is the Lorraine. The Lorraine is often well known in relation to its neighboring region, the Alsace, because the Alsace-Lorraine has passed between German and French hands many times over its history and, as such, has a distinctive German flair. 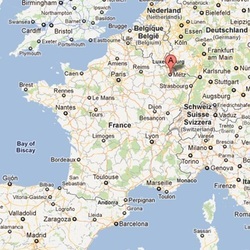 I will be living and teaching in a very small town about 30 minutes north of Metz (by car). Currently, the TAPIF application allows the applicant to rank three academic regions of their choice. 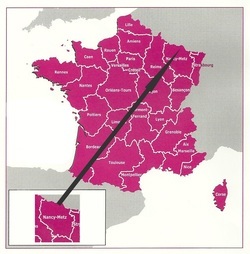 Due to the popularity of certain regions (such as Paris and Strasbourg), the regions are categorized further into groups A, B or C. The applicant can only pick one region from each category. This limits the number of people requesting only very popular regions. For example: Paris, Strasbourg, Bordeaux, and Nice are all in category C. The applicant may only choose one of these regions when listing their preferences and must list regions from categories A and B for the other two options.